Making a Difference Since 1949! Now supplying supports and services to over 3,000 people. We offer rewarding careers that allow you to grow with the organization. We give people with disabilities the tools for greater indepence and inclusion.  Learn about all the programs that The Arc Sullivan-Orange Counties has to offer. We offer excellent benefits and provide opportunities for growth within the organization. The Catskill International Wine Auction is a fundraiser to benefit the SullivanArc Foundation. Please consider a gift or becoming a member. Check out our 2019 Events! Art Exhibit, Dream Catchers Dinner, Wine Auction and 2 golf tournaments.